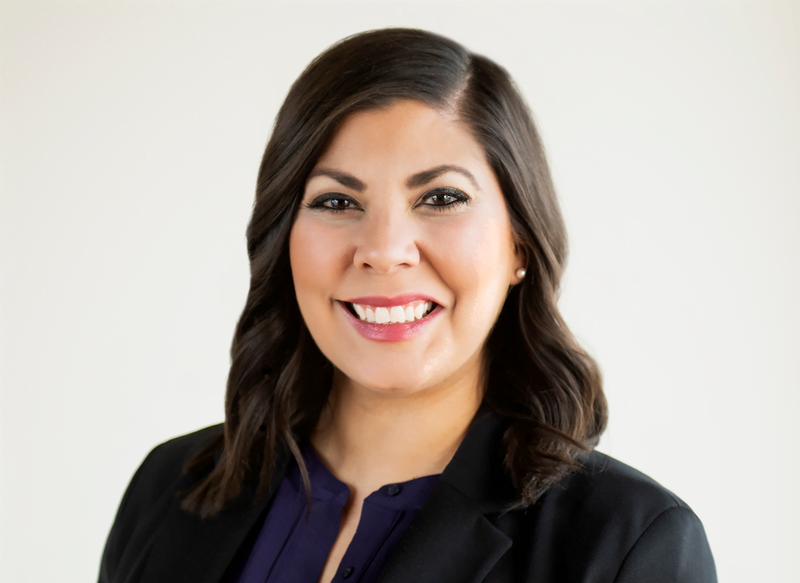 Alysia Cordova is of counsel with Sprouse Shrader Smith whose practice focuses in civil litigation, banking law, bankruptcy law, and creditor’s rights. 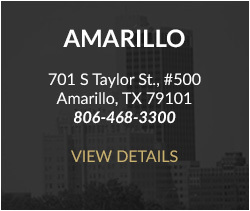 Her representation of banks and financial institutions includes advising and trying matters involving judicial and non-judicial remedies in commercial transactions and compliance with state and federal law as well as federal agencies in the pursuit of professional liability claims involving failed institutions. 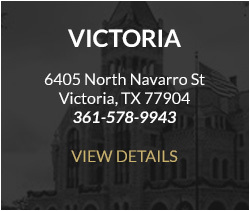 She has experience with the foreclosure of liens and interests against real and personal property; Uniform Commercial Code, Article 9 secured transactions; lender liability defense; and litigation involving preference, discharge and fraudulent conveyance claims. 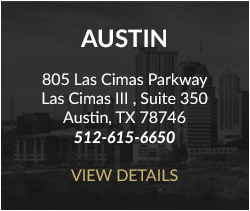 Alysia’s litigation experience includes business litigation, medical professional liability, and insurance defense.